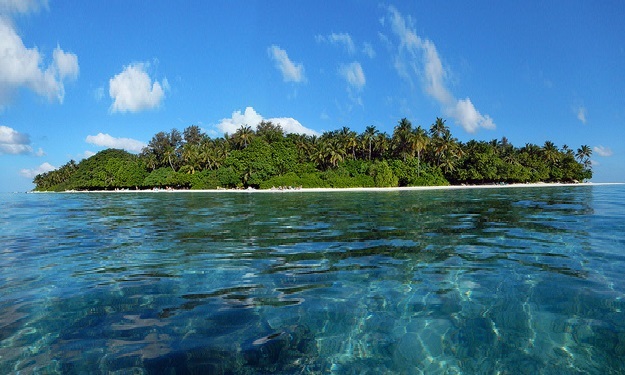 Biyadhoo Island Resort is one of the exotic resort islands located closer to the capital. 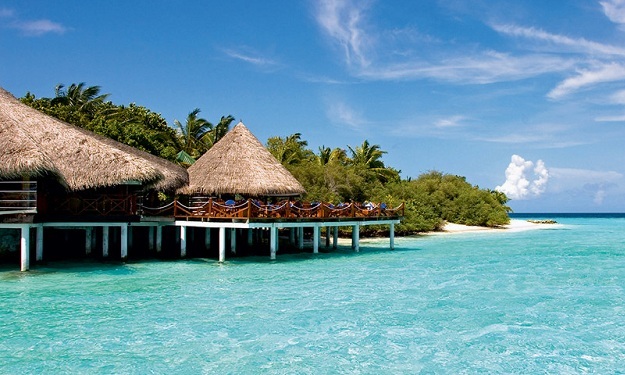 Nestled within tropical greenery, the resort offers charming beachfront accommodation and a variety of water sports. 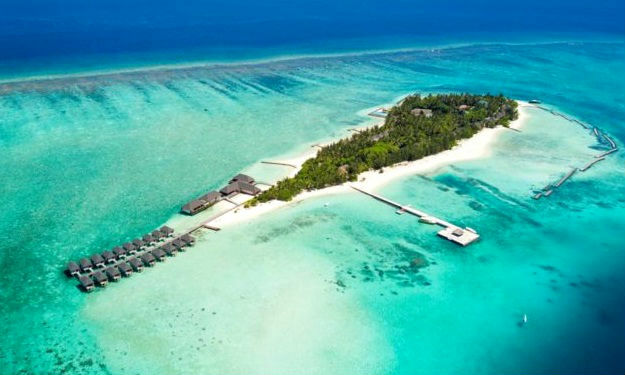 The resort is spreaded over an area of 25 acres of an island of beautiful palm studded gardens surrounded by a beautiful beach and sparkling blue waters. 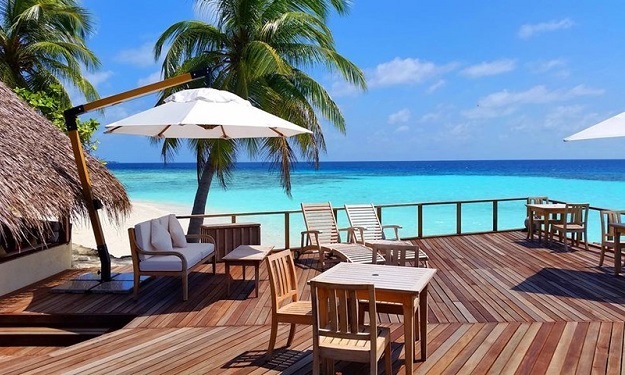 The simply furnished rooms feature classic wood furnishings and views of the surrounding greenery.It features a semi open-air restaurant and Spa. 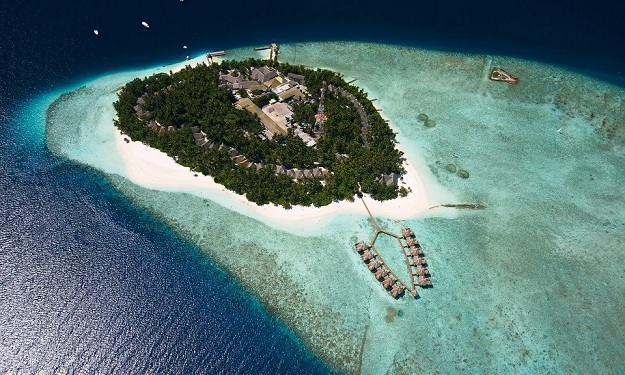 The guests can enjoy leisurely afternoons windsurfing and snorkeling in the clear waters or relaxing with a soothing massage. After a day of activity, quiet moments can be spent in the library. 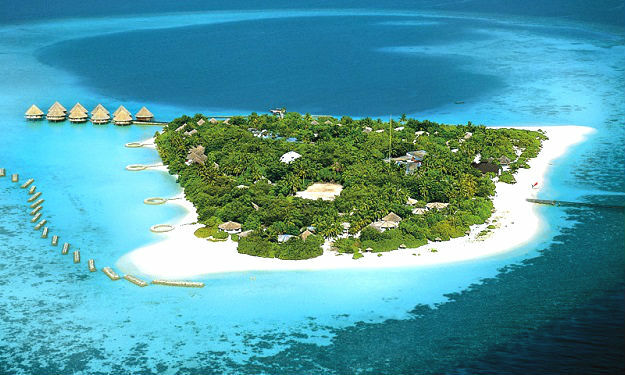 The accommodation at Biyadhoo Island Resort consists of 96 Standard Rooms on two levels. 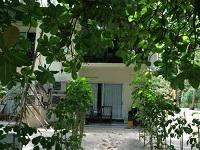 The simply furnished rooms feature classic wood furnishings and a good view of the surrounding beautiful greenery. They come with air conditioning, a safety box and tea/coffee making amenities. 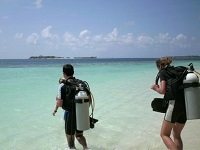 Biyadhoo Island Maldives Resort, one of the exotic dive location. 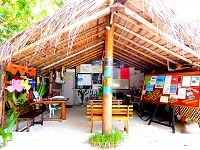 The resort has a fully equipped diving center manned by PADI certified instructors, to give beginner classes and to coach experienced diving enthusiasts. The resorts certificated instructors will make every minute of the learning water sports an enjoyable and exhilarating experience. The resorts fleet of speed boats and dhonis offer you a choice of excursions - to Male the capital, island hopping to other resorts and Fishermen's village, Barbeque picnic on an uninhabited island, Night fishing [the catch from which our chef will help you barbeque] and to the near by helipad to take the Helicopter flip. 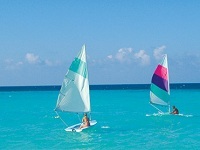 Windsurfing, Catamaran Sailing, Water Skiing, Para Sailing, Table Tennis, Volleyball and Excursions. 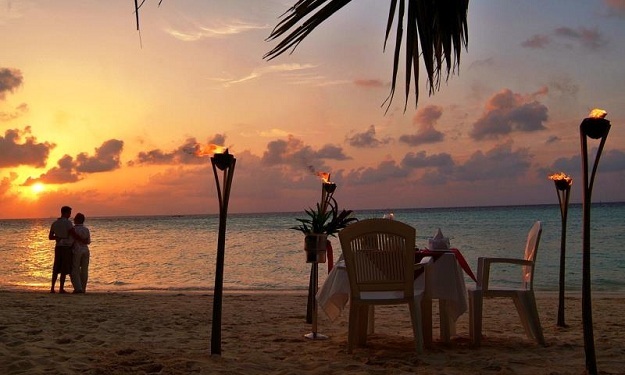 Beach Barbecue with house wine, Maharaja Dinner, Maldivian night with folk dance, Seafood Evening, Just for you Honeymooner's candle light dinner on the beach are organized as special events. 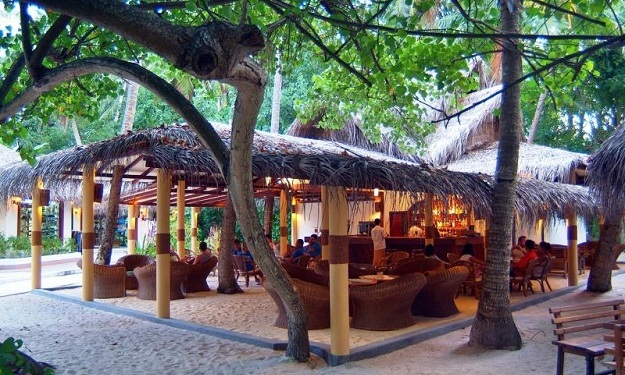 The coconut bar offers wide range of beverages of non – alcoholic , alcoholic with light snacks. 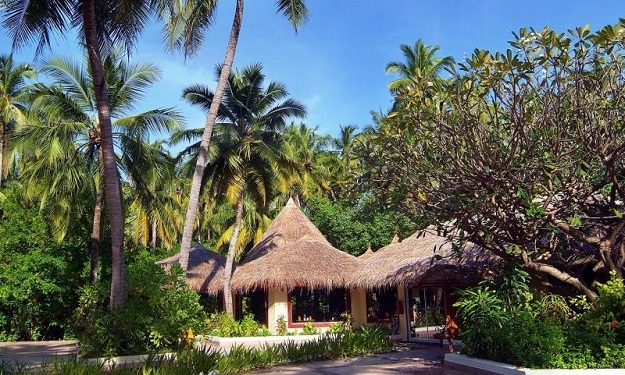 The coconut bar is designed in the Traditional form of thatch roof tops. 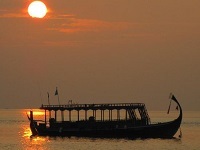 Set on the beach facing sunset and a panoramic view of the lagoon serving a large selection of beverage and snacks. Experience the live atmosphere of the palm restaurant with a selected fusion of international, regional and Maldivian cuisine. 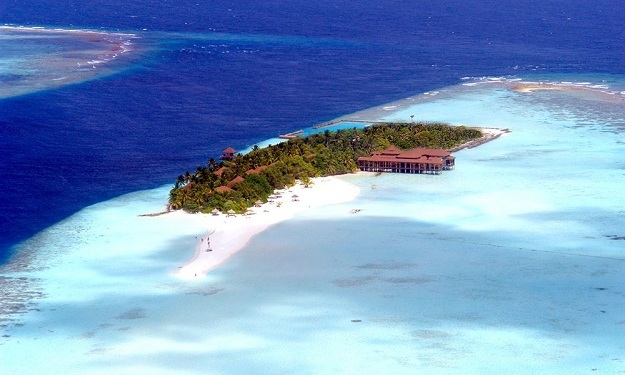 If you want, you can try the set menus or experience the toothsome buffets everyday at your stay in Biyadhoo Island Maldives. 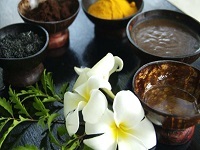 Every Friday night is dedicated to traditional Maldivian themed buffet.To give the guest opportunity to experience our delightful taste of Maldivian foods. 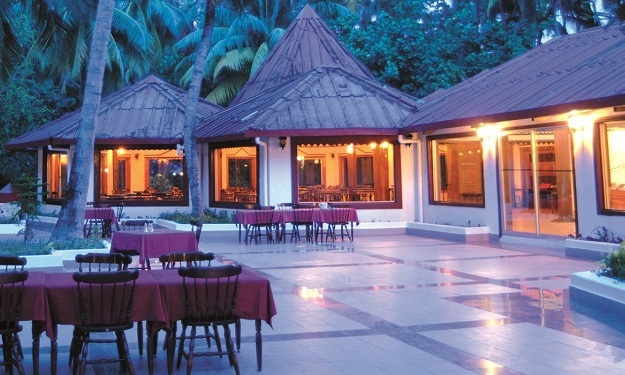 Providing a casual, open-air dining environment, The Palm Restaurant offers a selection of fresh seafood and international dishes.